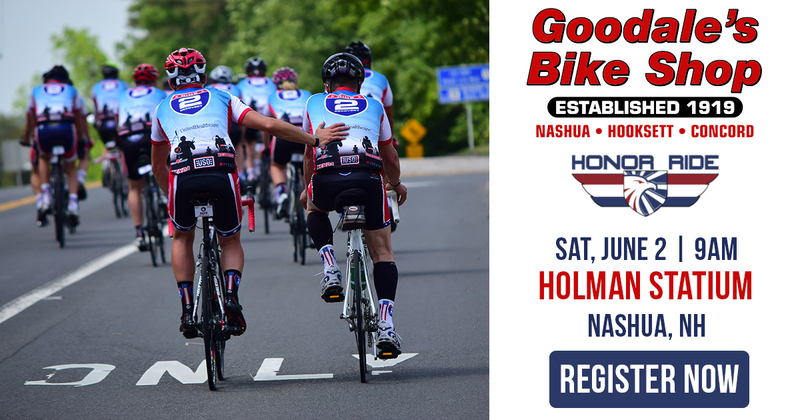 Join us for New Hampshire’s 2018 Honor Ride! There are hundreds of thousands of veterans who suffer from various wounds, whether visible or not. All of Project Hero’s events help fund life-changing veteran rehabilitation services that are available at no cost to these healing heroes. By participating and fundraising, you are showing your support of these veterans, bringing awareness to the need for improved veteran services, and helping Project Hero continue to save lives by restoring hope and purpose. Registration for all routes is $75. Sign up by Friday, March 2nd using discount code EARLY for a $15 discount. Online registration closes at 8 PM, Friday, June 1st. Day-of registration is $85 and is available beginning at 7:45 AM.